There’s a feast of Easter fun at The Milky Way Adventure Park waiting for you during the Easter holidays. Ever wondered where the Easter Bunny’s magic is made? 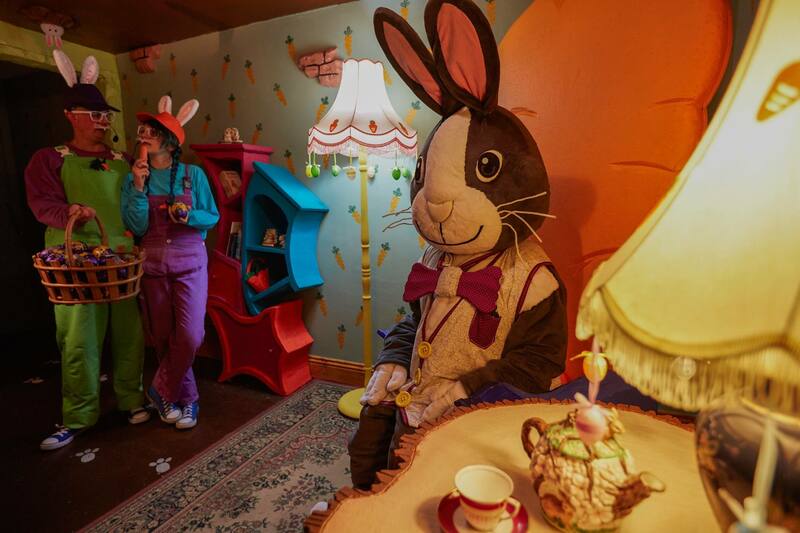 From Thursday 11th April to Wednesday 24th April, all guests visiting The Milky Way are invited to take a journey down the rabbit hole to visit an ‘‘eggciting’ Easter Grotto. 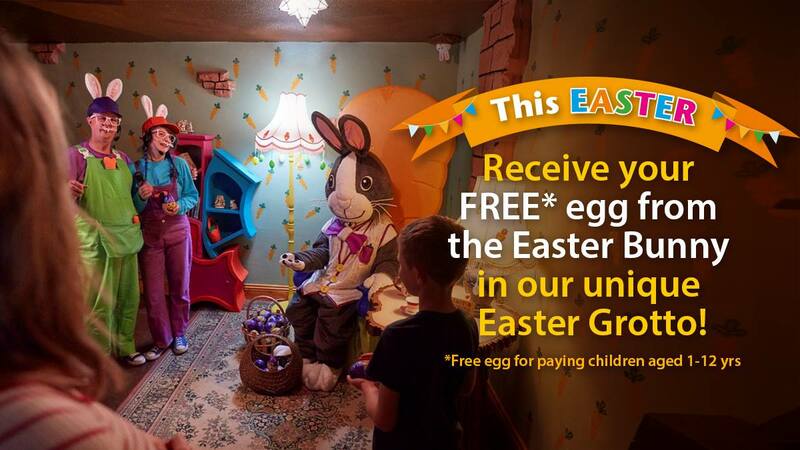 Hop past the control panel at HQ, meet the 'Eggsperts' and the Easter Bunny to receive a FREE chocolate egg* . There’s also a cracking Easter Treasure Hunt with some great prizes including a family annual pass taking place on site too. Saddle up for an unforgettable ride through North Devon and Exmoor.